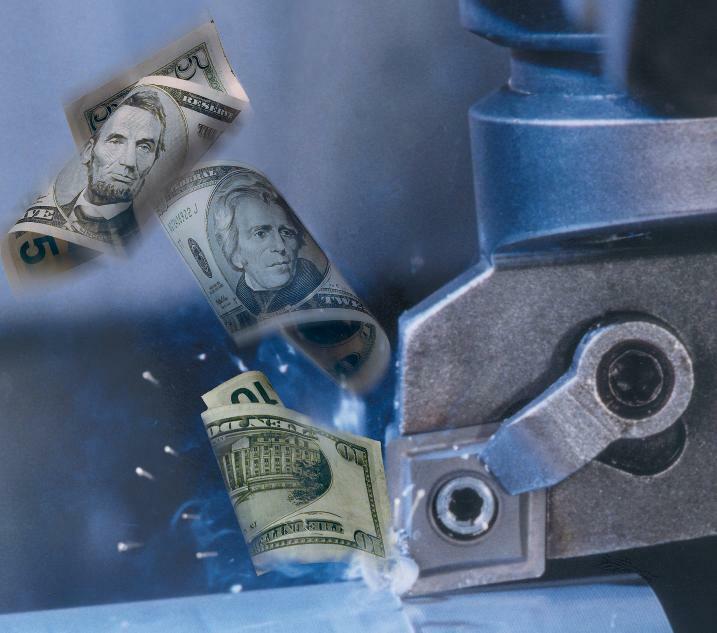 Are you looking to save on CNC lathe and mill work? Drilex Corporation and Gulf South Machine offer you complete machining services with more than 60,000 square feet of production space, over 50 CNC machine tools and a staff of 125+ professionally trained employees. We also provide specialty machining services including deep hole drilling, trepanning, and drill collar straightening. Privately owned and under the same management since 1969, we provide services to you whether you are in our region, across the country, or around the globe. We are here for you! Whatever you need, contact us! Our facilities are well equipped to handle nearly any job, small or large.